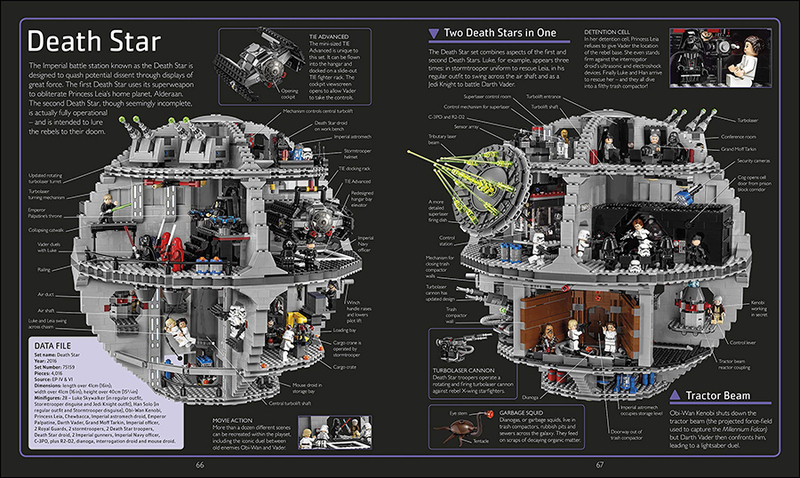 DK Books will published a newly updated version of the LEGO® Star Wars Visual Dictionary later this year. The LEGO Visual Dictionaries take an in-depth look at a particular theme, with plenty of great photography and facts about everything from minifigures to sets. 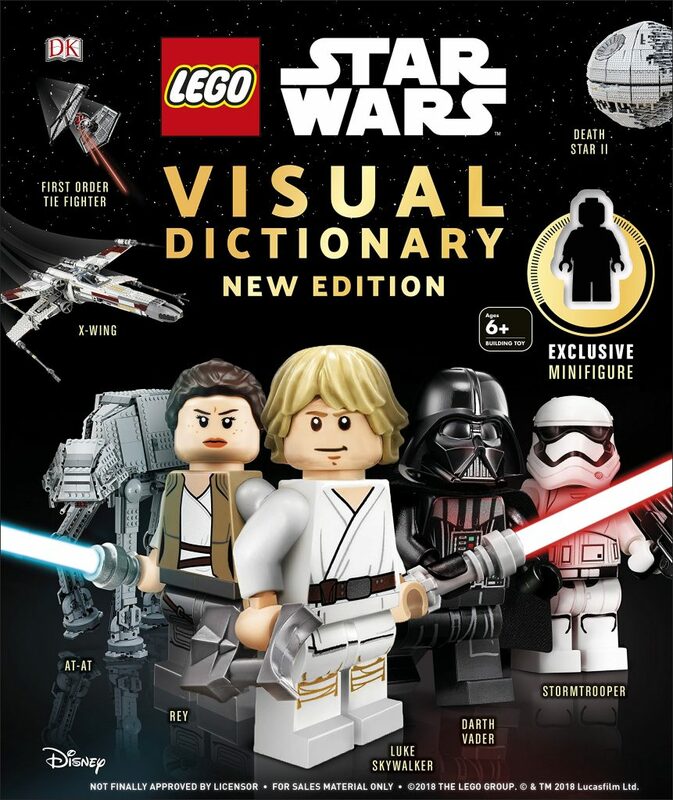 The last LEGO Star Wars Visual Dictionary was published back in 2014, this new edition will arrive in April 2019 and includes 16 more pages that the 2014 edition. You can now get a look inside the book with a number of preview pages available below. Hopefully the exclusive minifigure will be revealed soon. 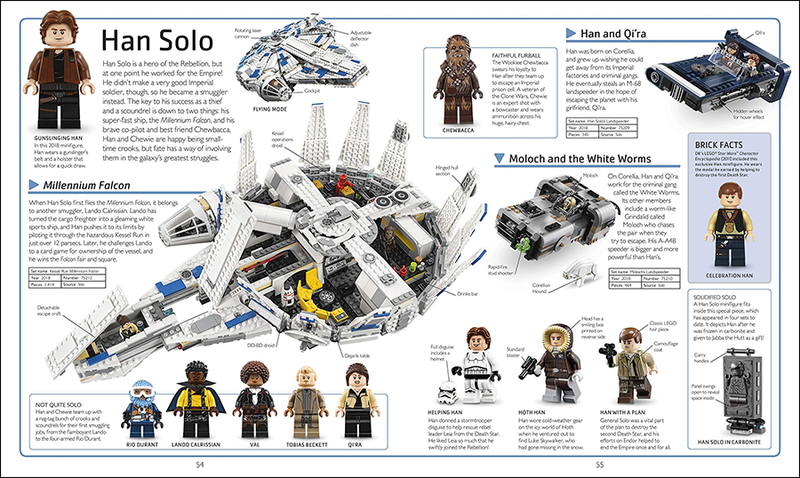 Explore the LEGO® Star Wars™ galaxy with this visual guide to the minifigures, vehicles, and sets from the entire Star Wars saga. 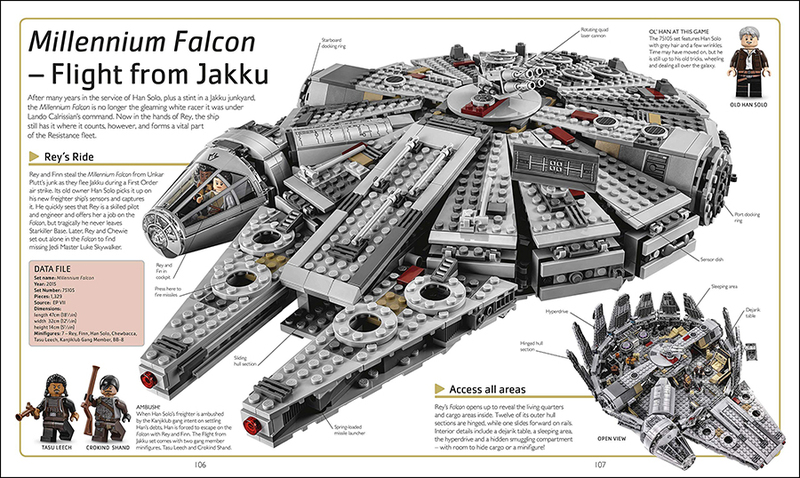 Discover every detail of the Millennium Falcon, look around the Death Star, examine Poe Dameron’s X-wing starfighter, and find out about all your favourite LEGO Star Wars minifigures – from Rey to Darth Vader. Learn how the awesome sets are created in the Beyond the Brick chapter, which features concept art and an interview with the LEGO Star Wars creative team. 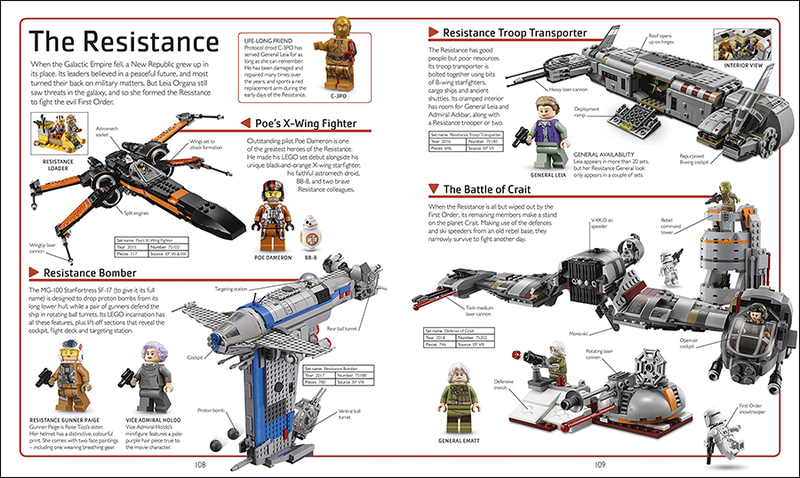 The LEGO Star Wars Visual Dictionary – New Edition has been fully updated and expanded to cover the latest LEGO Star Wars sets, and to tell you everything there is to know about LEGO Star Wars. 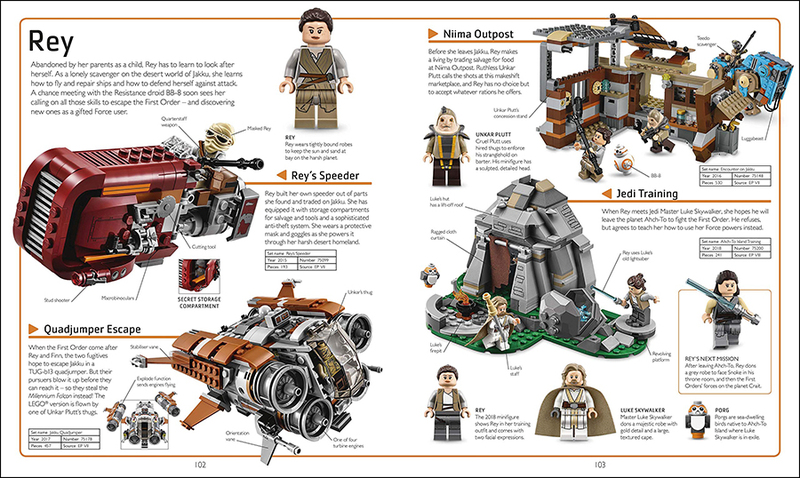 The book also comes with an exciting exclusive LEGO Star Wars minifigure! *Please note cover is not final and may change ahead of publication.